Could've Been (Remix) [feat. 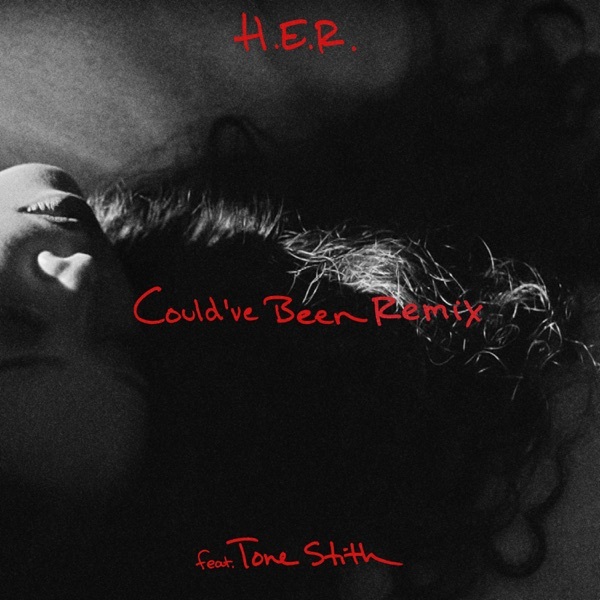 Tone Stith] by H.E.R. - Musicazon! You can find here track previews from artist H.E.R.,	album Could've Been (Remix) [feat. Tone Stith] - Single. Released	01 February 2019	and 1nd track on album. The duration of the song 4 min 11 sec. Listening online to Could've Been (Remix) [feat. Tone Stith] - H.E.R. song previews is free and does not require registration..
H.E.R. - Could've Been (Remix) [feat. Tone Stith] song info coming soon..
Could've Been (Remix) [feat. 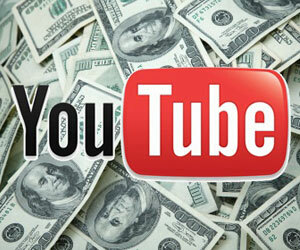 Tone Stith] song reviews are being updated..
Could've Been (Remix) [feat. Tone Stith] song tags not found..